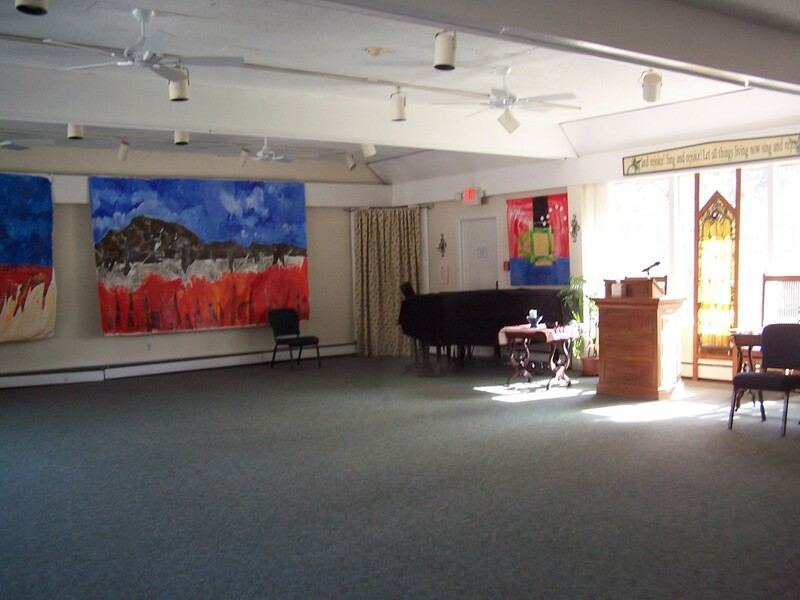 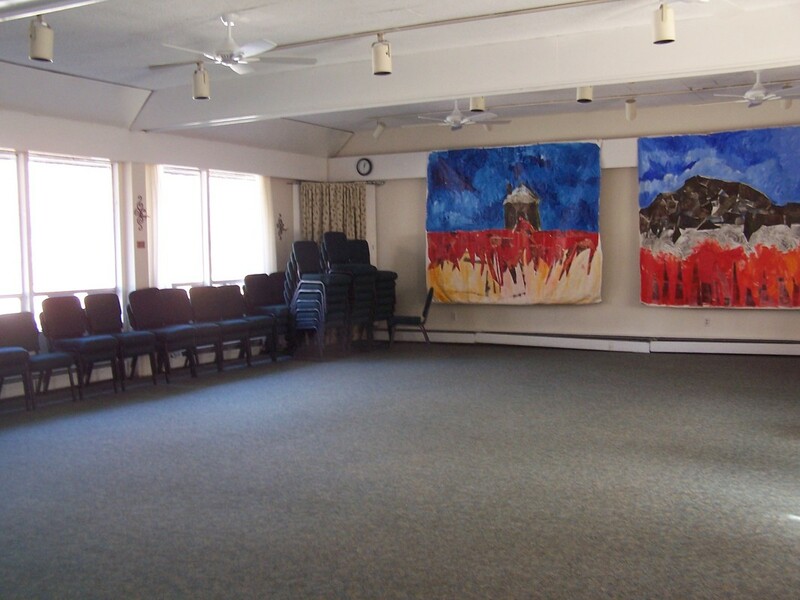 The First Unitarian Society of Westchester has a building ideal for evening and weekend classes and meetings, for concerts, for parties, as well as for rituals like weddings, baby dedications, and memorials. 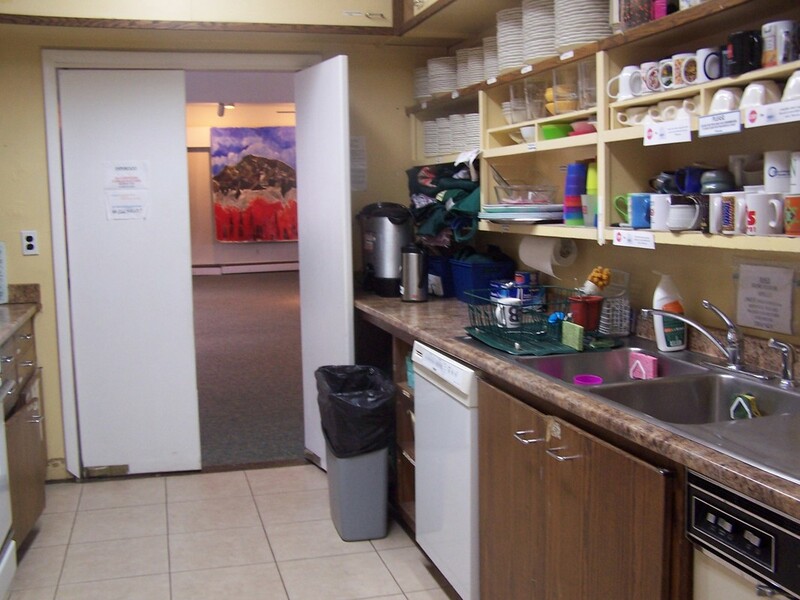 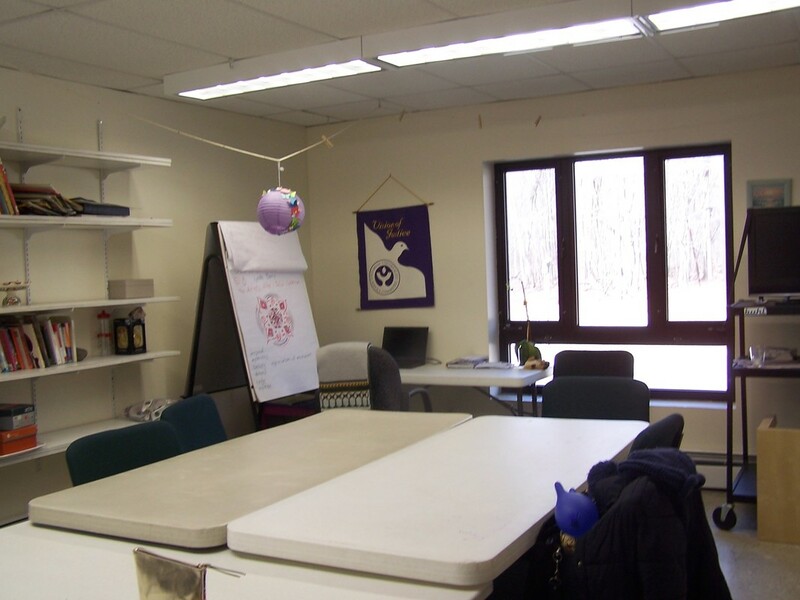 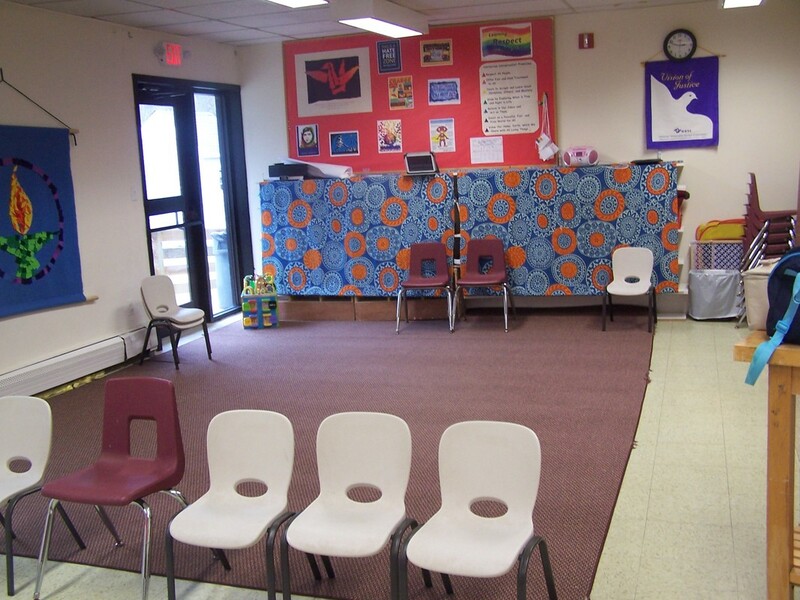 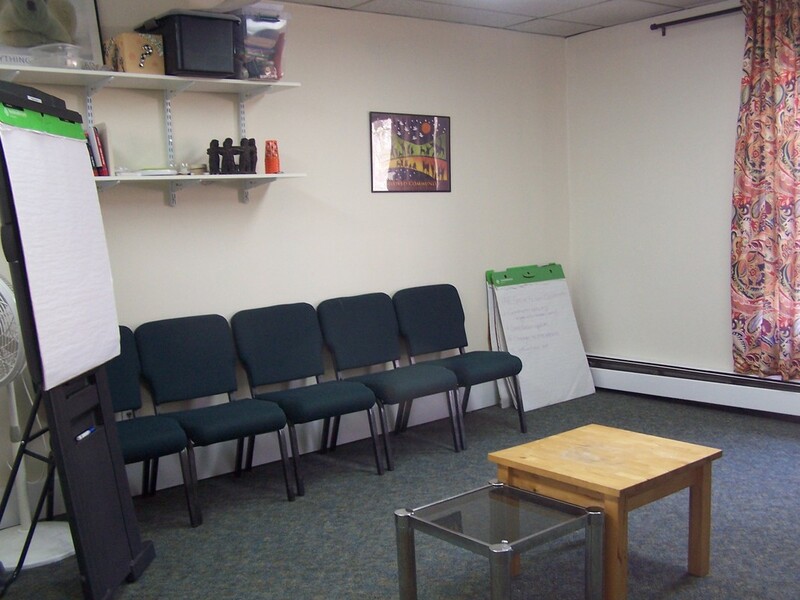 Our building features a full kitchen, a spacious sanctuary/meeting room and numerous classrooms. 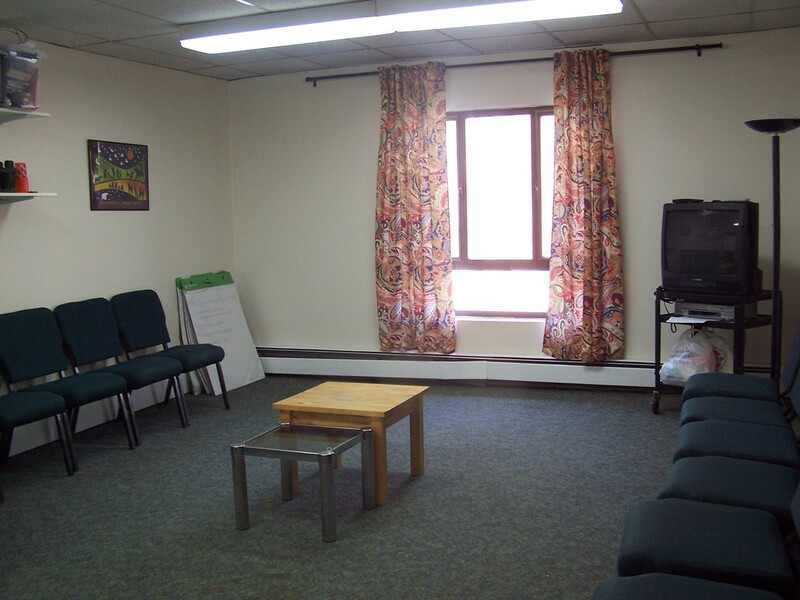 If you have questions about rental, please fill out the form below or call the main church line at 914-478-2710 to speak with our Administrator.